More details: here in my Snapguide and in my blog. 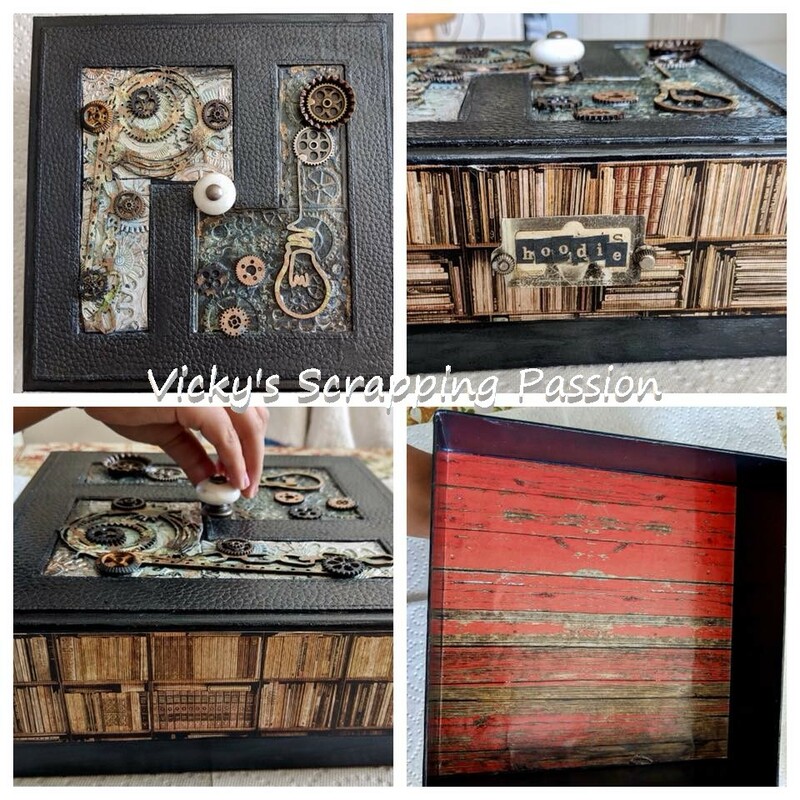 I hope you enjoyed my altered perfume box and follow my blog as well: vicky's scrapping passion. Nice! Thanx for sharing! 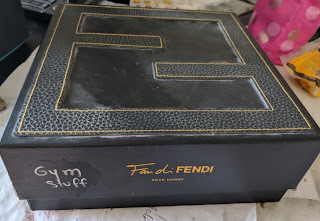 Love up-cycling!